Really fell in love with the Lava Flair P3. It’s a great budget smartphone! It comes with Android Lollipop and is prices just right. 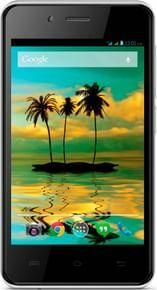 The Lava Flair P3 also has a a good internal software it seems which ensures lag-free performance. However right now it supports only 3G connectivity (4g would have been better). Apart from that considering the price the Flair P3 offers great price to performance ratio.